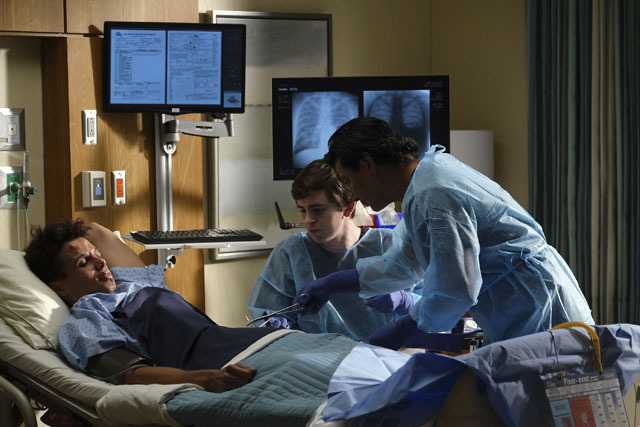 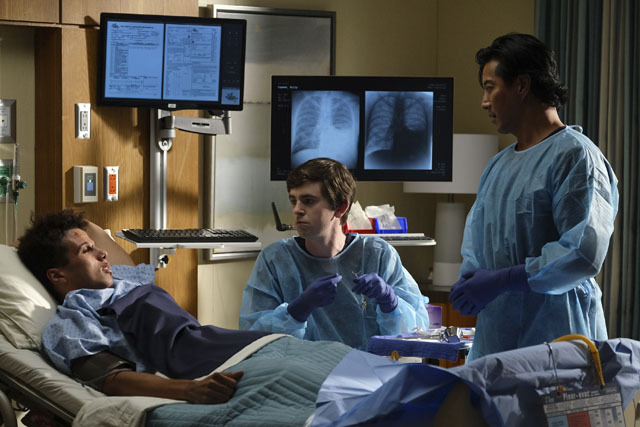 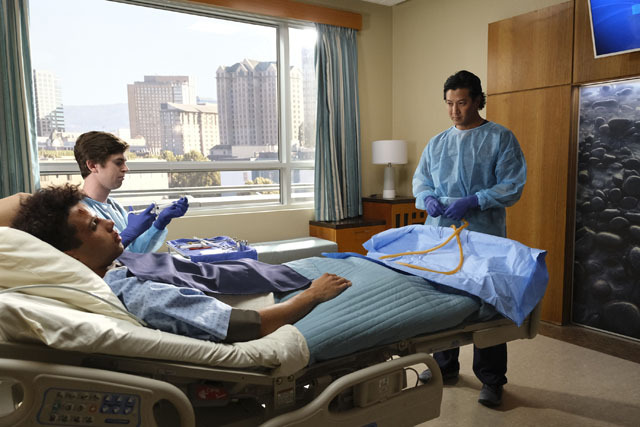 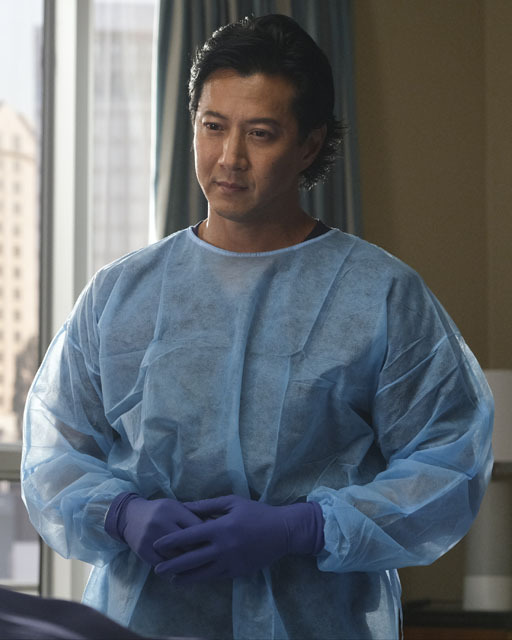 Morgan (Fiona Gubelmann) and Park (Will Yun Lee) treated a child who had never been vaccinated on the latest episode of The Good Doctor. 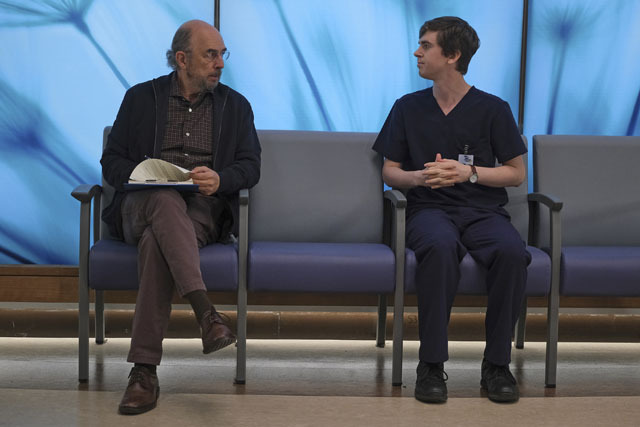 In hospital to be treated for diastematomyelia, a congenitally split spinal cord, Park used a story of Morgan’s to convince the boy’s parents to let him be vaccinated. 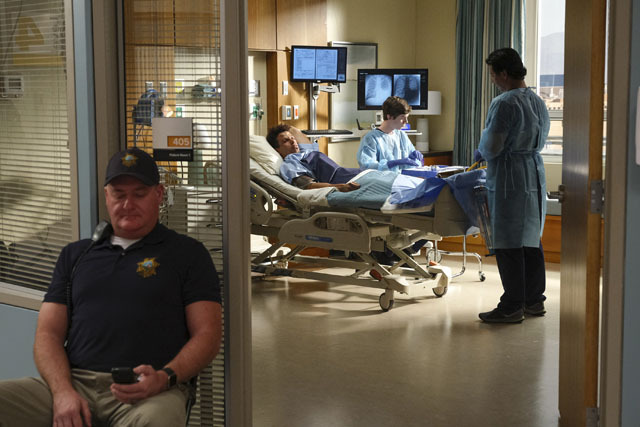 The mother gave permission and Park administered the vaccines before finding out that the boy’s father hadn’t given his consent. 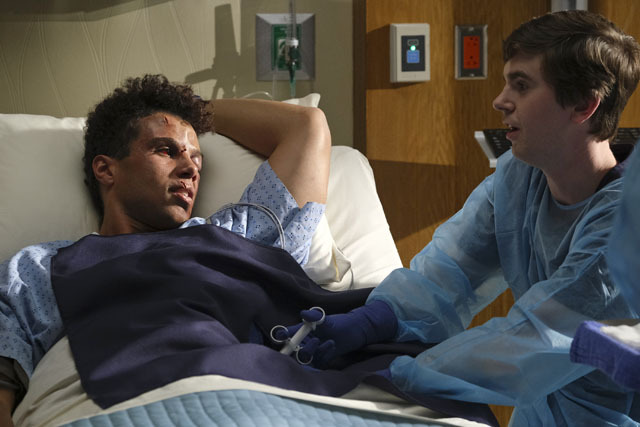 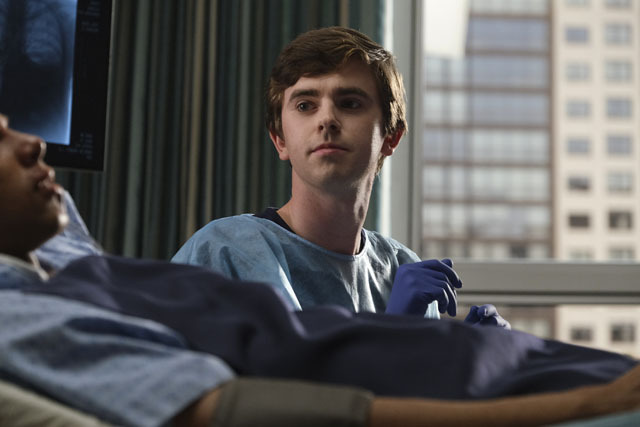 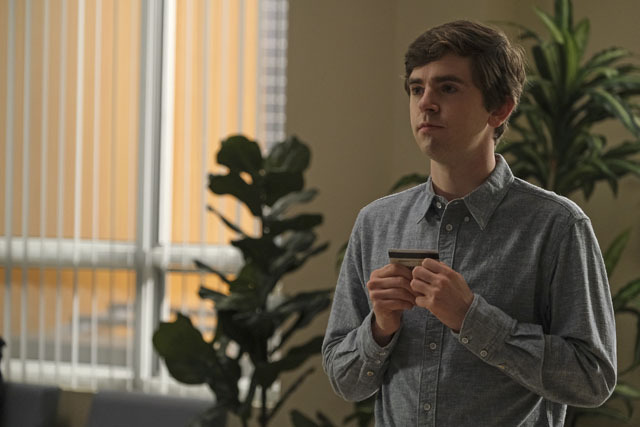 Meanwhile Shaun (Freddie Highmore) and Claire (Antonia Thomas) treated a married couple involved in a car crash. 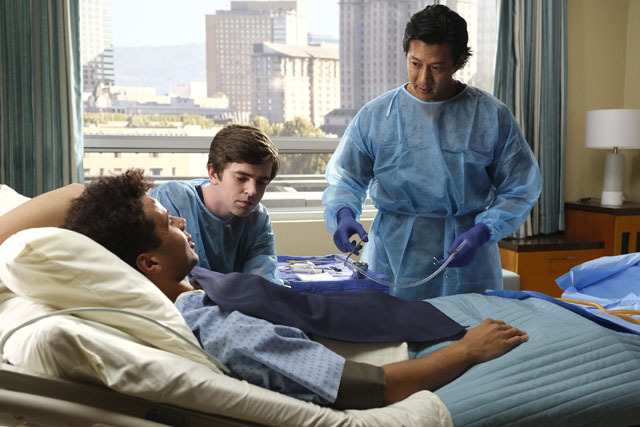 They discovered that the woman was pregnant, which came as a surprise to her husband who had undergone a vasectomy. 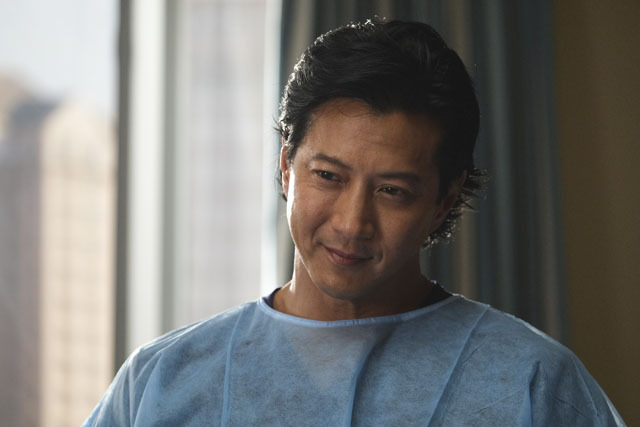 It turned out that the woman had a tumour that made her act on her impulses and she’d been having multiple affairs. 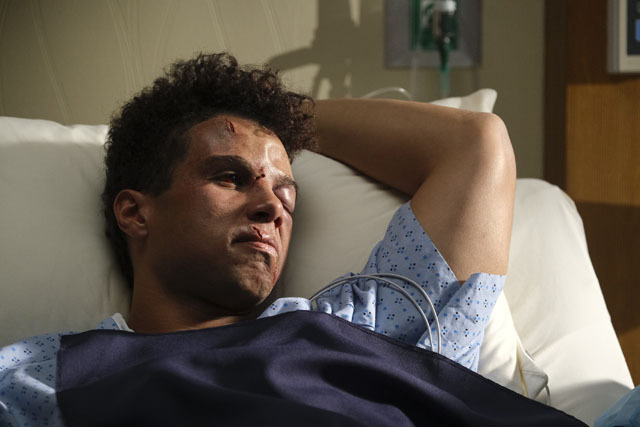 Elsewhere Dr. Andrews (Hill Harper) found out that Claire was looking for another job and blackmailed Dr. Melendez (Nicholas Gonzalez) to apologise to her to make her stay and put her back on his team. 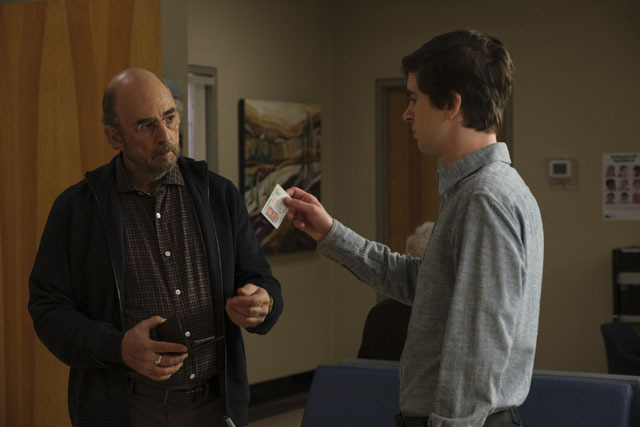 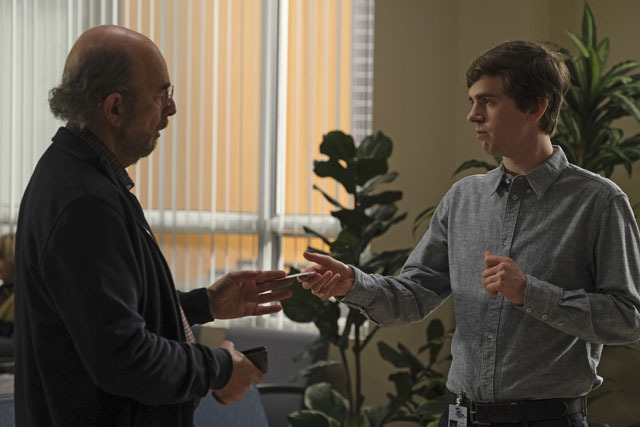 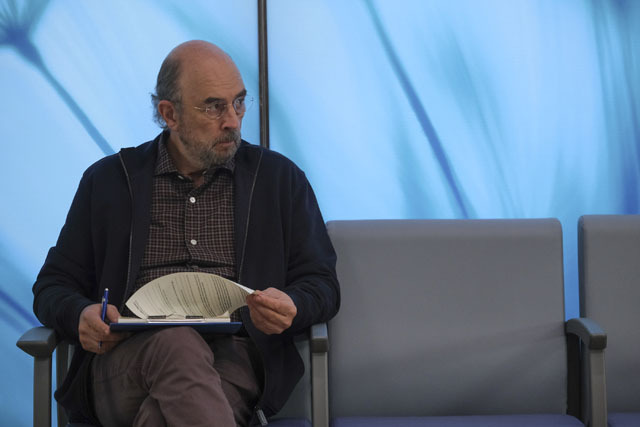 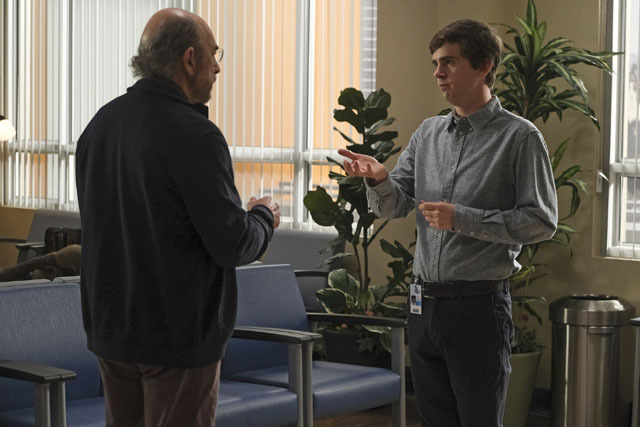 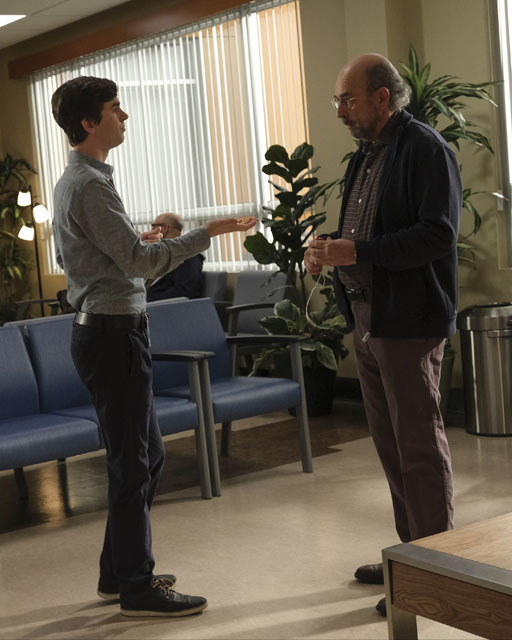 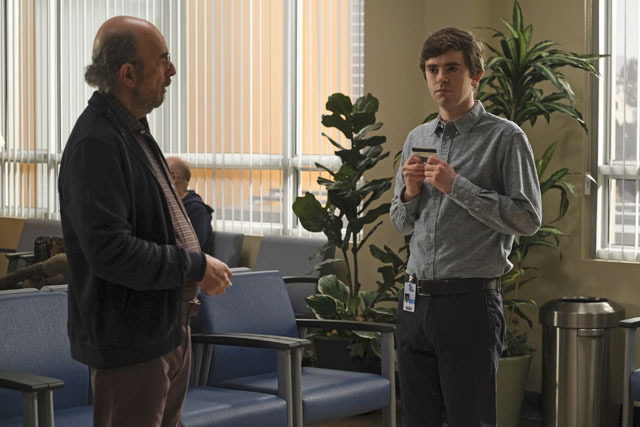 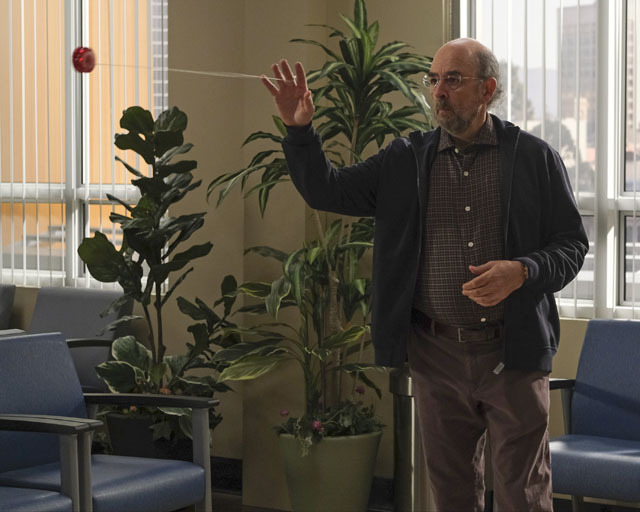 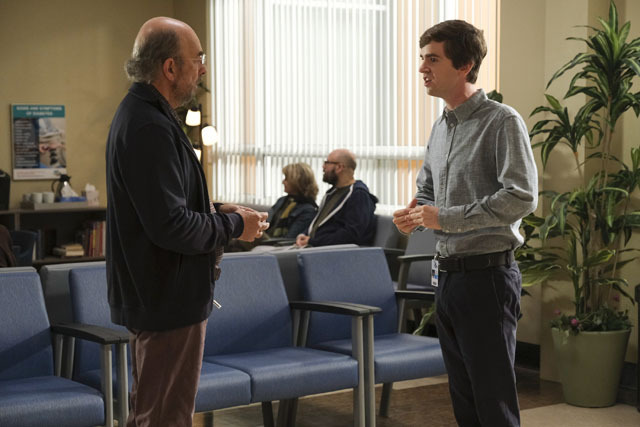 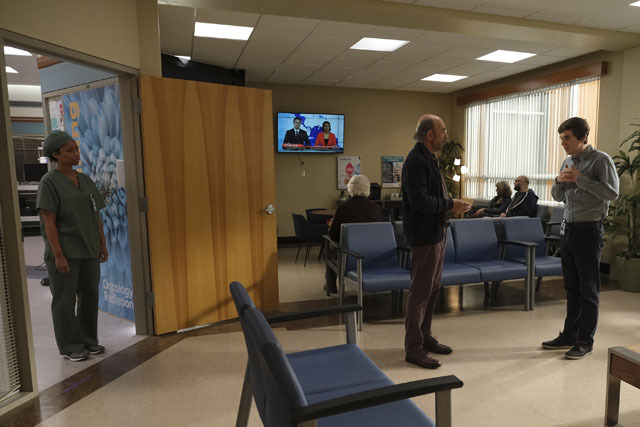 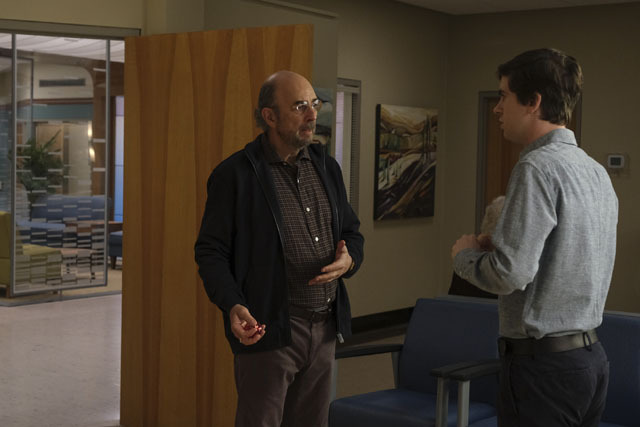 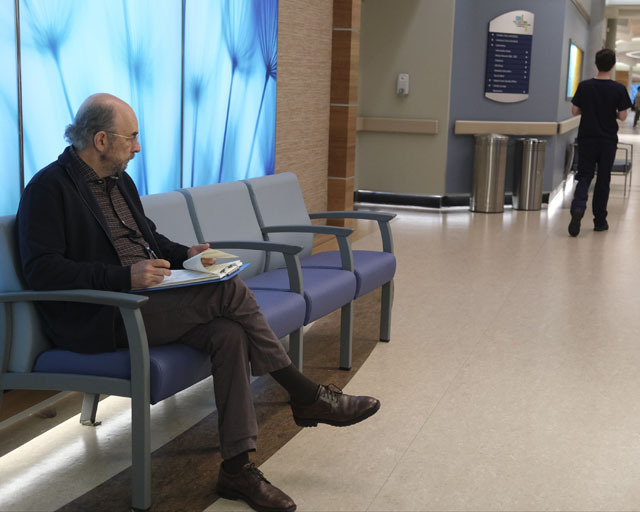 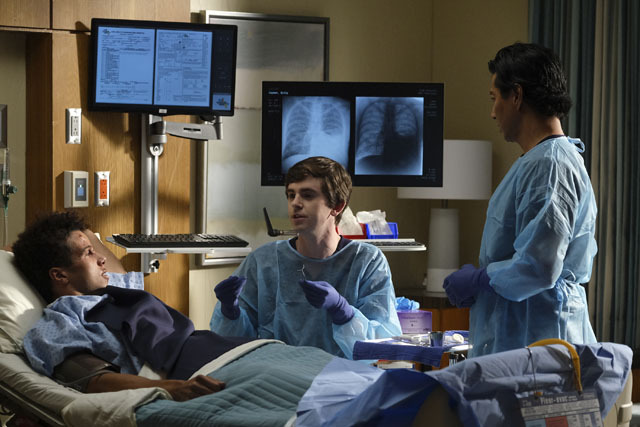 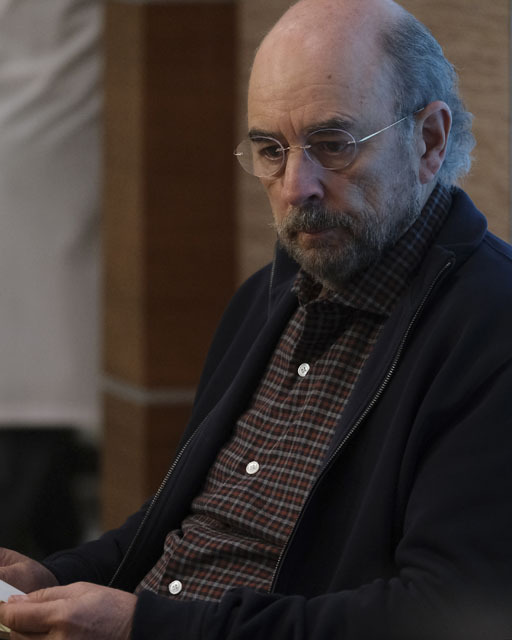 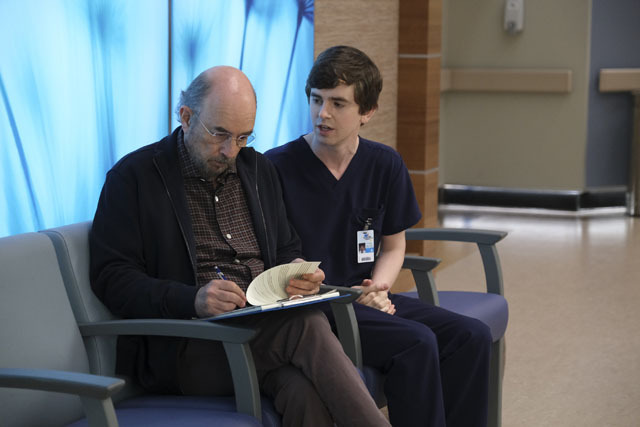 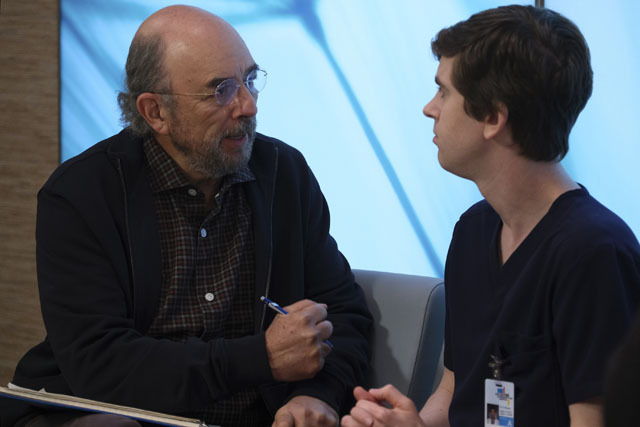 Dr. Glassman (Richard Schiff) asked Shaun to test his memory and it was confirmed he was having lapses. 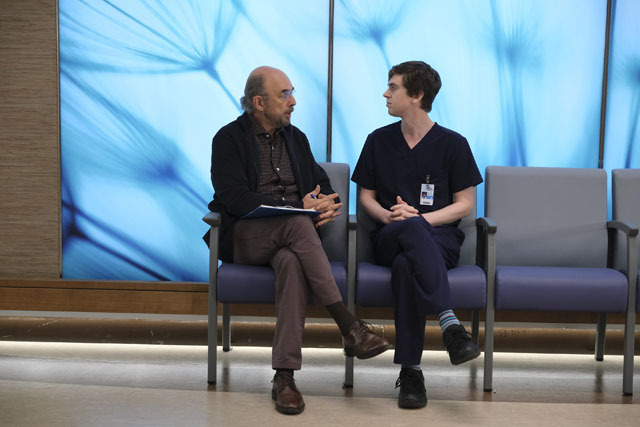 The next episode of the season is Empathy. 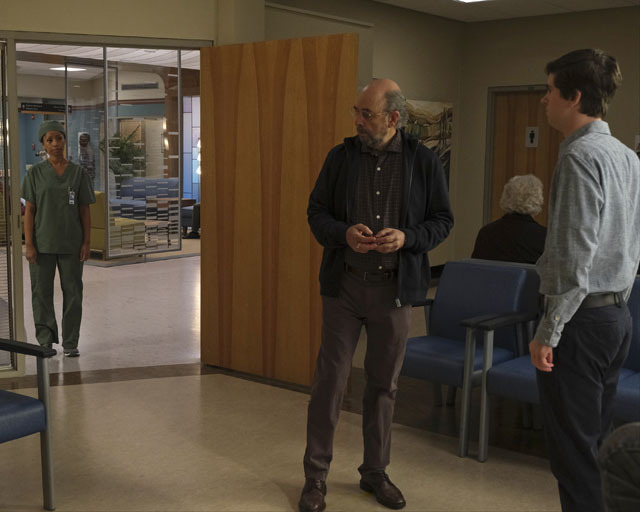 Dr Neil Melendez, Dr Morgan Reznick and Dr Claire Brown grapple with a patient’s wish to perform an operation that would keep him from acting on his pedophilic urges. 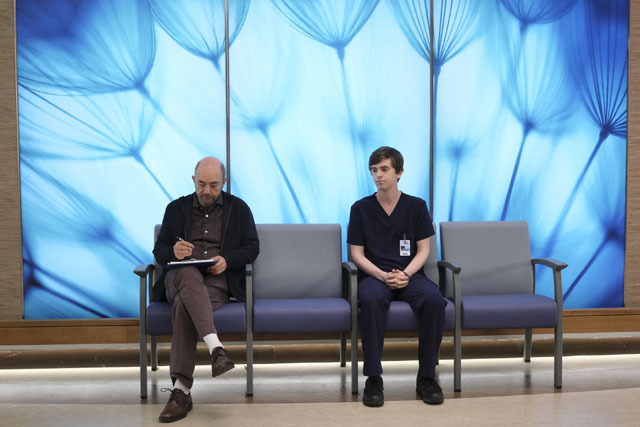 Dr Shaun Murphy learns a lesson in empathy.